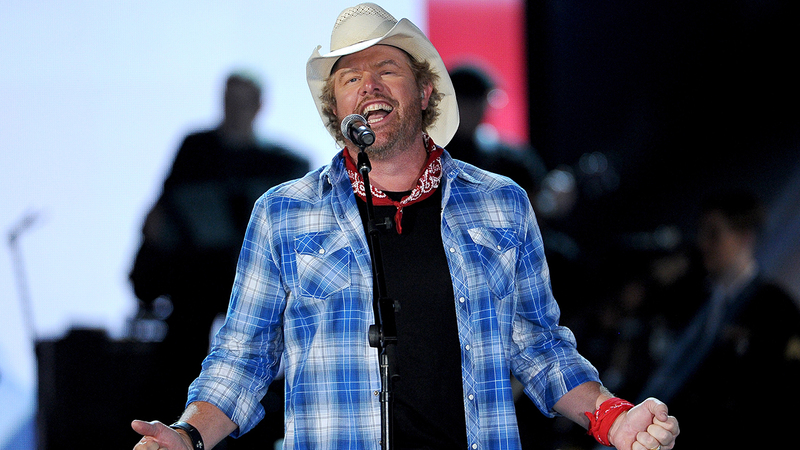 HOUSTON (KTRK) -- Thousands of fans are sharing their well wishes after country star Toby Keith took to Facebook to memorialize a band member who died Sunday. In the Facebook post, Keith said Joey Floyd died after a long battle with cancer. Floyd play guitar, and other instruments for the country singer. "There will be a hole on stage and a hole in the hearts of all that loved him. Rest in peace ol' friend," Keith wrote. The Facebook post garnered thousands of likes, shares and comments. "So sorry to hear of Joey's passing. We enjoyed his performances many times over the years. My prayers and condolences to his family, friends and loved ones as you all grieve. May you remember him with laughter, joy and blessings in your hearts," one fan commented on the post.